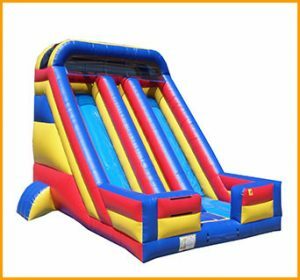 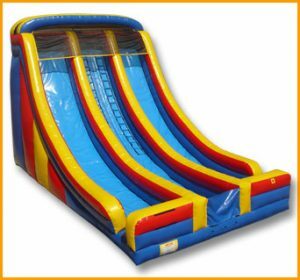 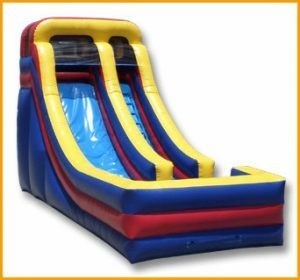 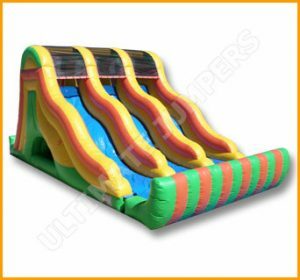 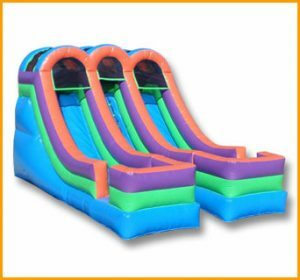 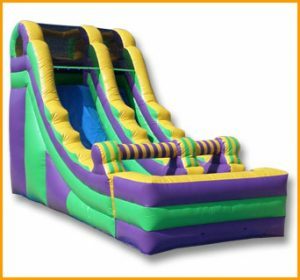 This inflatable 16′ front load single lane slide is perfect for kids looking to have fun or adults trying to fit in some exercise. 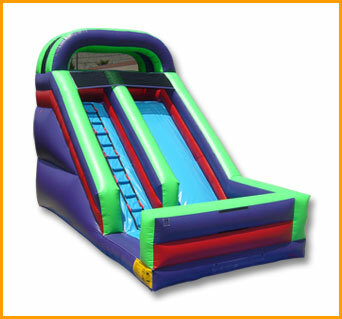 Climbing and sliding activities provide a cardiovascular workout for all. 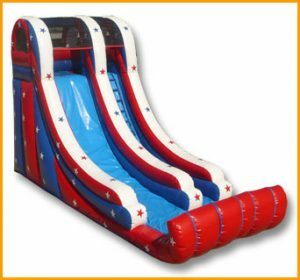 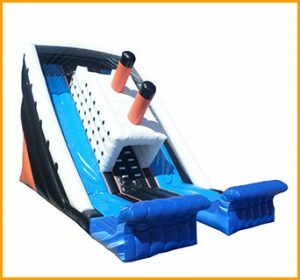 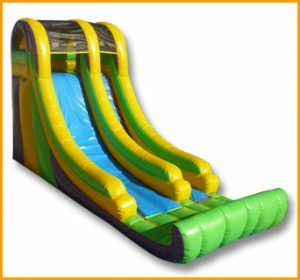 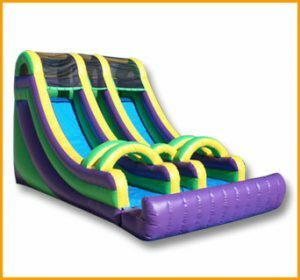 Whether you’re a kid having fun on this inflatable 16′ front load single lane slide or an adult trying to fit it into your exercise regimen, it will definitely get the job done. 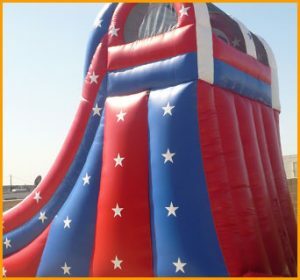 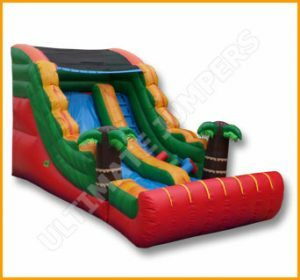 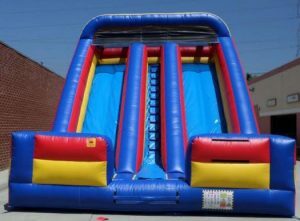 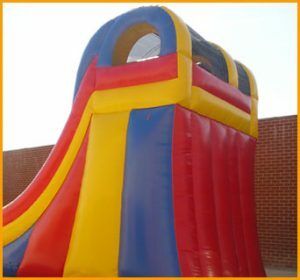 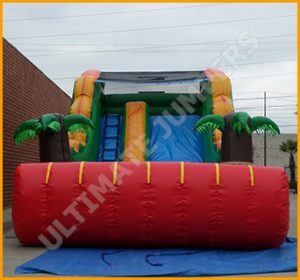 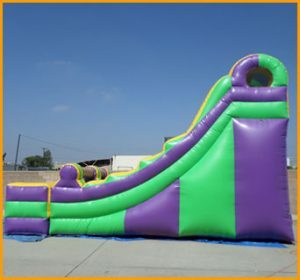 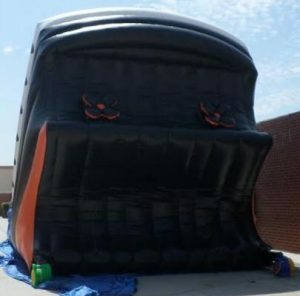 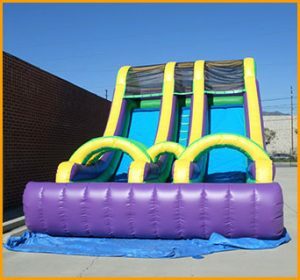 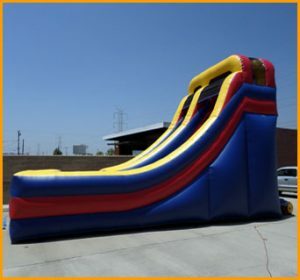 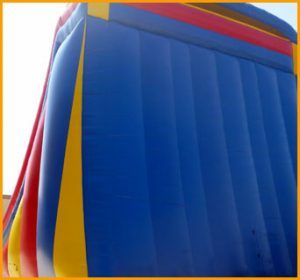 The size of this inflatable slide is great because it can be set up just about anywhere, for any type of event. 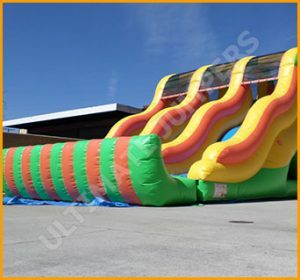 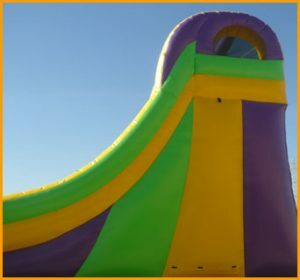 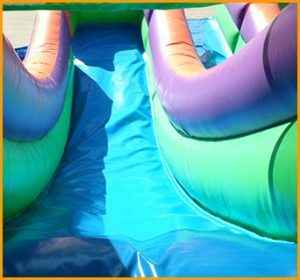 The bright colors of this slide make it perfect for all kinds of parties, but they can also be customized at no extra charge. 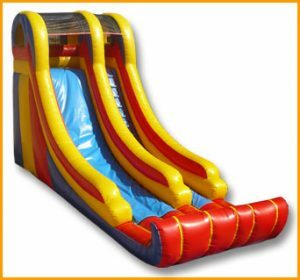 This slide is manufactured with commercial quality and durability to provide fun for years to come.